If you’ve never been to TheContentBug.com before then welcome! I’m so excited to have you here. But if you’ve been reading my blog and keeping up with me on social media, then you already know that a year ago… I hated my life. And I really do mean that I hated my life. But so you get the full picture, I want to take you back to my college days where it all began. 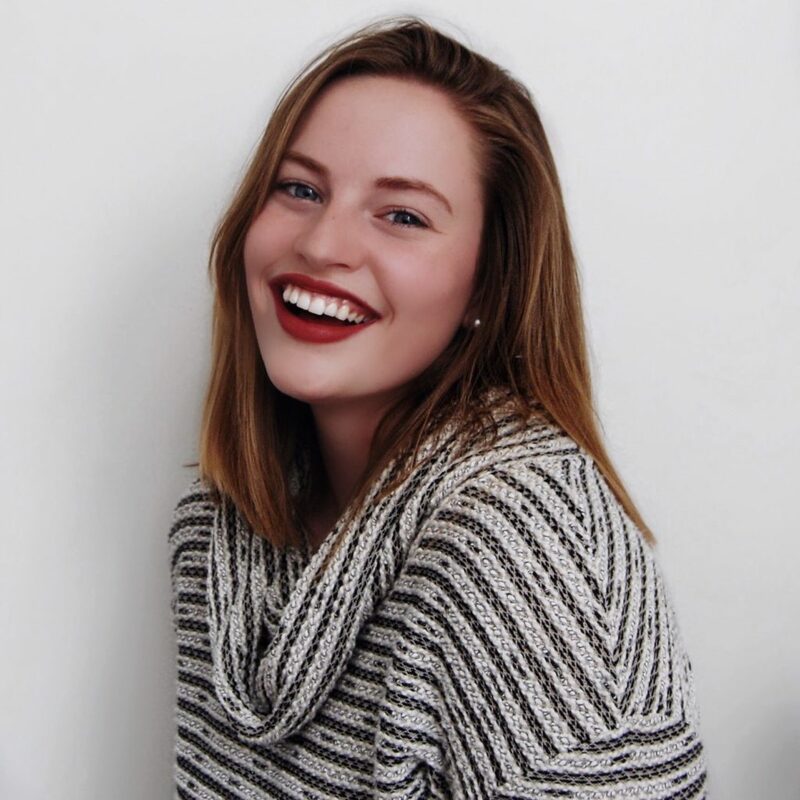 From 2012 to 2016, I was a student at a small liberal arts college in central Pennslyvania pursuing a double major in Marketing and Photography. Photography was my passion and marketing was just my backup plan. But anyway, during that time I was on the swim team for 2 years. I was part of a sorority on campus and held as many positions as possible including President of the organization. 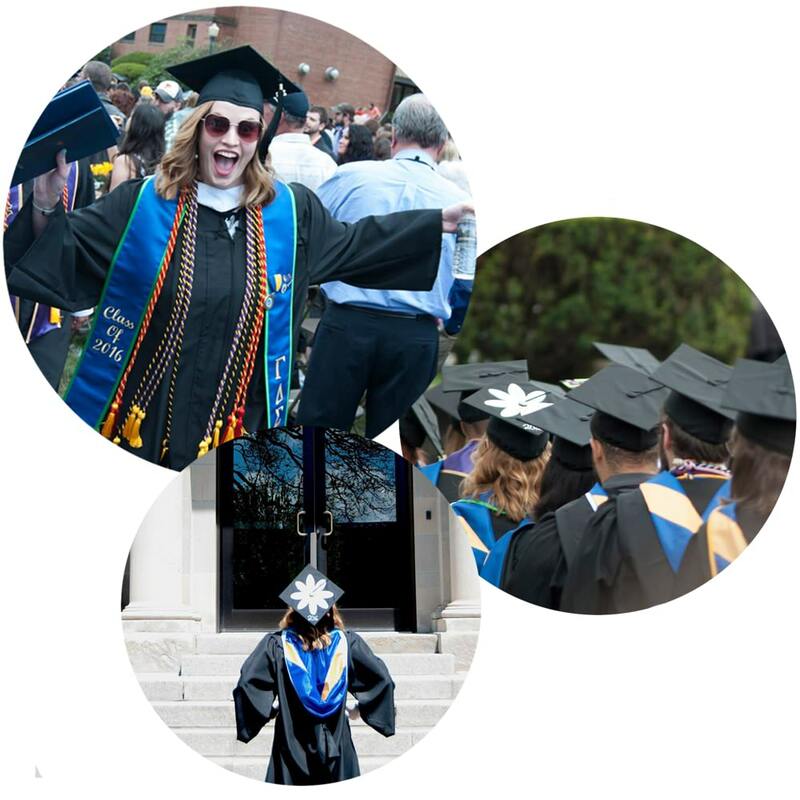 I was a member of 2 honor societies and the Colleges Against Cancer organization. And during that time I had 4 internships and several part-time jobs. I always considered myself to be an overachiever. A go-getting if you will. But it wasn’t until March of 2015 that I started to notice my life go downhill. It all started in November of 2014, when I started to turn into a person I didn’t even recognize. I was forced to fight for something I loved, and along the way, I did everything that I could to win that fight. Including, losing myself. So in March of 2015, I started to notice the depression and anxiety. And it was crippling. I would wake up in the middle of the night from terrible dreams. But in reality, most nights, I didn’t even get the chance to fall asleep because my spinning thoughts kept me awake. I would cry every day. And I mean every day. It was a dark time for me. And I didn’t know how to handle it. Because all of my life I never knew what it was like to have any kind of mental struggle. And when it finally came out from inside of me… it hit like a bus. And I thought I was lost forever. And I thought I was lost forever. I tried to channel my energy into my art. And then all of my photography turned dark. I created several series that dealt with mental illness because I was just trying to understand what was going on in my head. And I never could. So I just kept going through the motions. Feeling like I had nothing but hate in my heart and that’s the way that my life was going to be. But during this time, I had an internship as a Digital Marketing assistant. And I was actually offered this internship by one of my professors at the time. At our very first meeting, I remember him telling me about his business and why he needed an intern. He also asked me questions about SEO and digital marketing, all of which I knew nothing about at the time. But the one thing that hooked me to do this internship was that he said SEO was something that not a lot of people specialize in and within a few years I could be making 6-figures. And as a broke college student, that sounded heavenly! So in May of 2016, I graduated college and started my first full-time job as a Digital Marketing Consultant 2 days after graduation. Remember where this is from? I originally had it on my Meet Cath page. Now at the time, I didn’t know who I was. I would just fall into the personality of others. I would act interested and dive all into things that I didn’t even know if I actually liked. So when I started this Digital Marketing position, I really only wanted to be in digital marketing because someone told me that if I stuck with it, I could be making 6 figures in a couple years. I had no idea if I liked digital marketing. I had no idea if this was what I really wanted to make my career. I just did it. Little did I know that this position would actually change my life for the better. Because it was this position that taught me everything that I know about digital marketing, SEO, social media, content writing and more. It was this position that sparked a fire in my soul to actually have a purpose. To actually help others. To be more than just the dark hole that I thought I was. It was this position that sparked a fire in my soul to actually have a purpose. To actually help others. To be more than just the dark hole that I thought I was. Now I can tell you this now because I’m on the other side. I’ve made it through the dark days to finally find happiness. But this didn’t come easy. And if you would have asked me on October 18th, 2016 if I liked my job, I would have told you that I hated it. So picture this. All this time, from March 2015 to October 2016, I had no idea how unhappy I really was. I kinda just thought it was life. But on October 18th, 2016, I was sitting on my couch in my first apartment with my dog, eating ice cream for dinner. It was this exact moment that I can remember so clearly because it was the moment that I realized that I hated my life. I hated the town I was living in – mainly because it was my college town and I thought I was made for a bigger city. During this time that I experienced depression and anxiety, I stopped taking care of myself. I quit the swim team and just wasn’t working out. I stopped taking care of my body altogether. I stopped eating healthy and honestly really didn’t care if all I ate was ice cream. I just stopped taking care of myself. To the point where every night I would be brushing my teeth and I would hate to look myself in the mirror. I couldn’t stand the person that I saw. I would cover up my body with baggy clothing. I would try to hide my arms because I thought they were too big. And I would avoid taking any picture that wasn’t a selfie because I didn’t want my body seen. So on a Tuesday night, while I sat on my couch with my dog, Fancy, my whole world came crashing down around me. In that moment, I finally opened my eyes and realized how miserable I truly was. And how my life couldn’t continue to go on like this. So I decided to take control of my life by trying to create my own career online. And on that night, I came up with the idea of TheContentBug.com and I bought my domain. Now, this was a bold and scary step for me. Don’t get me wrong. I didn’t tell anyone! Not my boyfriend, not my family, not my friends. It was just Fancy’s and my little secret. 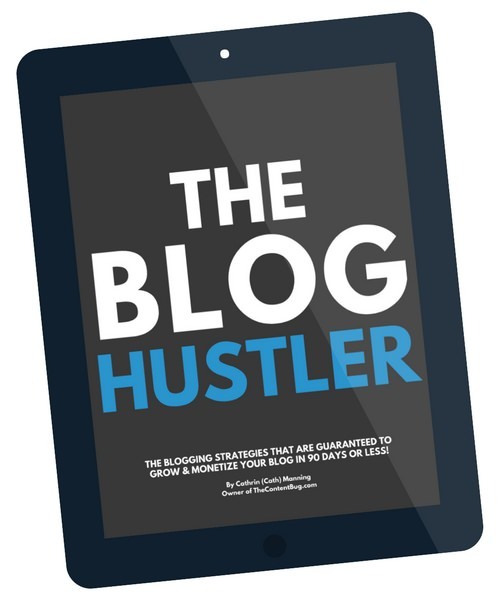 On the first day of my full-time job, I was given the role of managing the company’s blog. And at the time, I had no idea what I was doing. I honestly thought that writing online was the same as writing a paper for college. But boy, oh boy, that was a silly mistake. 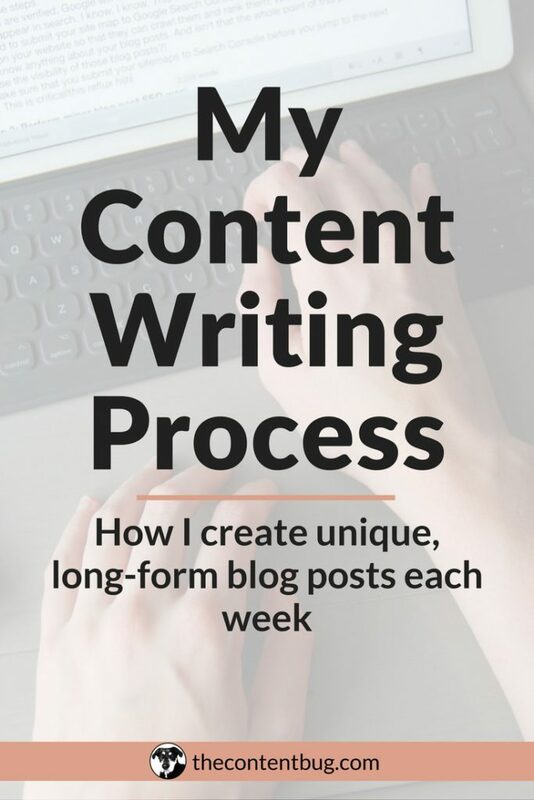 So after writing a few awful blog posts, that sadly did go live on the site, I decided to learn everything I could about online content. I read at least 3 articles every day about something related to digital marketing. I bought an e-book called So You Think You Can Write by Julia McCoy and I read that whole book while I was on vacation. And I started writing content just for fun. Stuff that I never planned to publish! I just wanted to practice my writing. 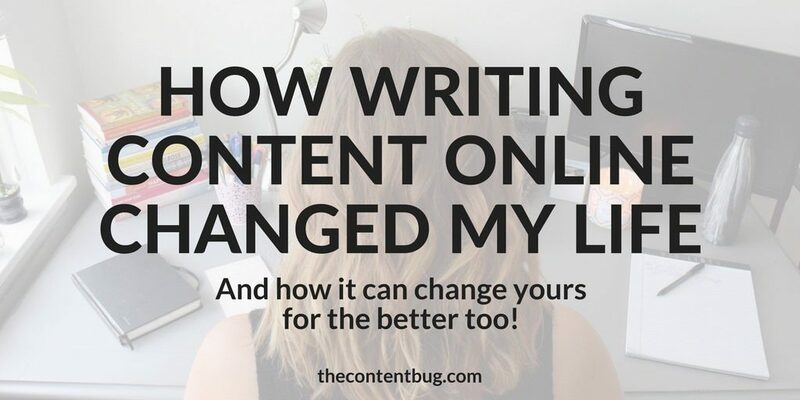 So in time, my content writing began to change for the better… thank goodness! And by the time I had that breakdown in October, I knew how to write online. But I have to be honest with you. 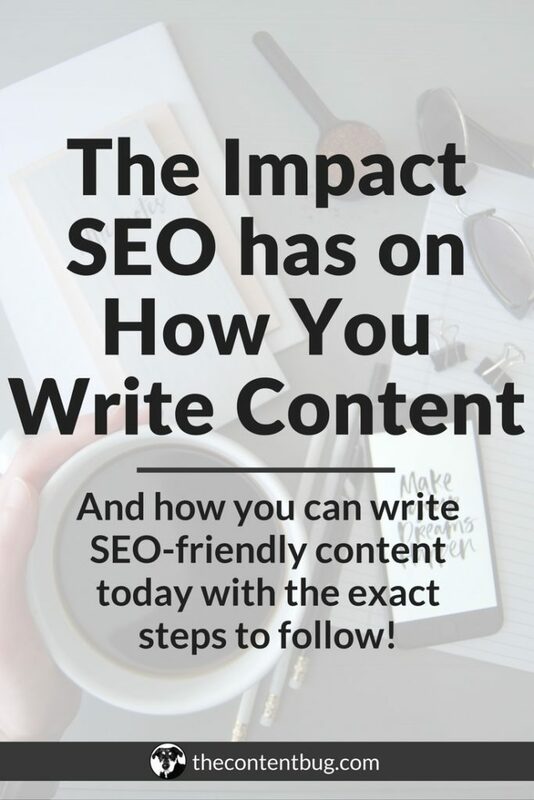 Just because I knew how to write online didn’t mean that I understood how important content really was to your overall success online. I thought I could just start a blog and go from there. But boy was I wrong! Yet again. 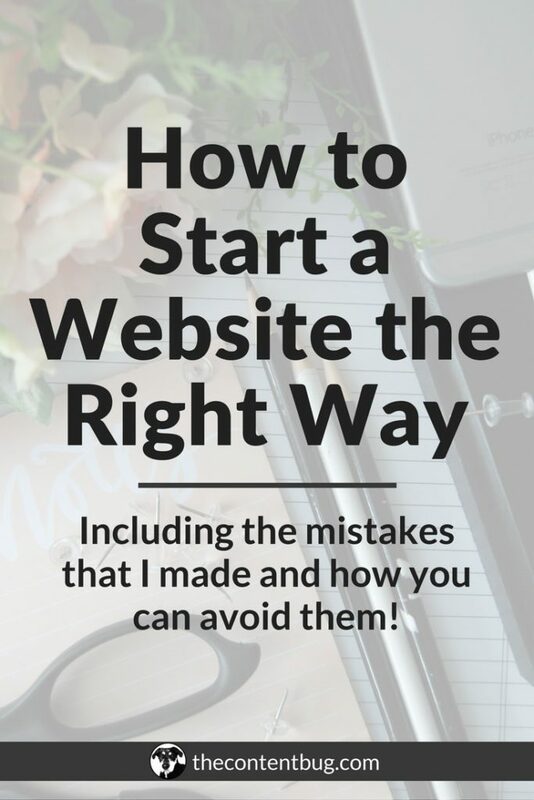 When I first started my website, I got a lot of things wrong. I wrote and launched content that I later deleted from my website. I shared social media posts, that I’m not embarrassed to look back at. And I even created pages on my website that were an absolute joke! It’s funny for me to look back now and just see how far I’ve come. Because back in October of 2016, I really thought I knew what I was doing. And I thought that creating a success with my content would be easy. It took a lot of time for me to finally find my voice. To finally understand the power of my content. And to actually cultivate that power to create my own success here online. 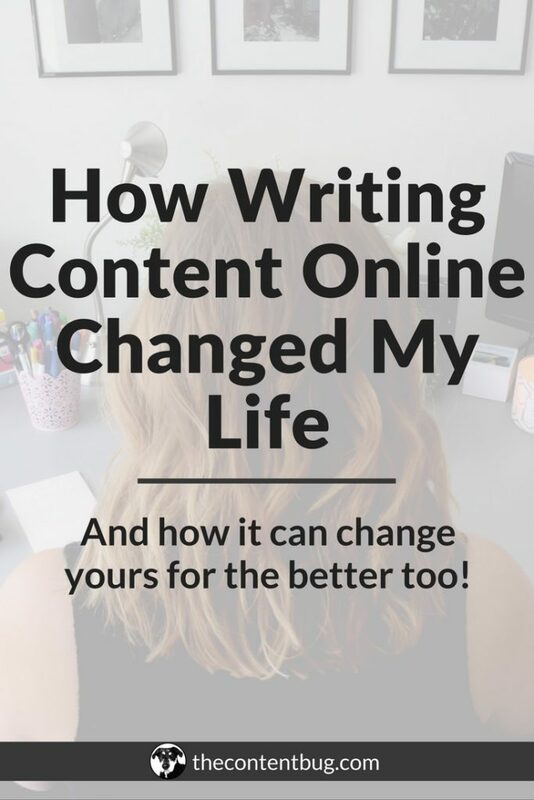 But today, I look back and thank myself for making the decision to write content online because it truly changed my life. I get messages from my subscribers, readers, and every day go-getters thanking me for the content that I share. I get emails from people that have used my content to create their own success online, even sharing the direct results that they’ve had! And to say the least, it’s amazing. So yes, creating content online really has changed my life. Now I wouldn’t actually consider myself a blogger. And I’ve avoided that term for a while now. But I guess you could call me a blogger in a sense because I do blog every single week. But being an online content writer is more than being a blogger. At least for me. I get to use this my website, social media, and email list every day to change people’s lives. To help them chase their passions and their dreams to create a success online. Every day, I get the opportunity to share my knowledge of digital marketing and this online world to help change other people’s lives. And if every day, I could just help 1 person understand that SEO doesn’t have to be that hard, then I’d be darn happy. This platform has allowed me to actually make a difference. And it has given me a purpose to live again. And that’s something that I didn’t think I would be able to say a few years ago. So yes, without a doubt, I can say that creating content here online has really changed my life. Today, I am in control of my life. And I finally like the person I see staring back at me in the mirror. My world is no longer filled with hate. But instead filled with gratitude and love for everything that is given me. I hate that these books are considered self-help books. Because its typically so looked down upon by others when you say that you like them. Which is so silly. So yes, let me be the one to say that I freaking love reading self-help books. And they have really changed my life. 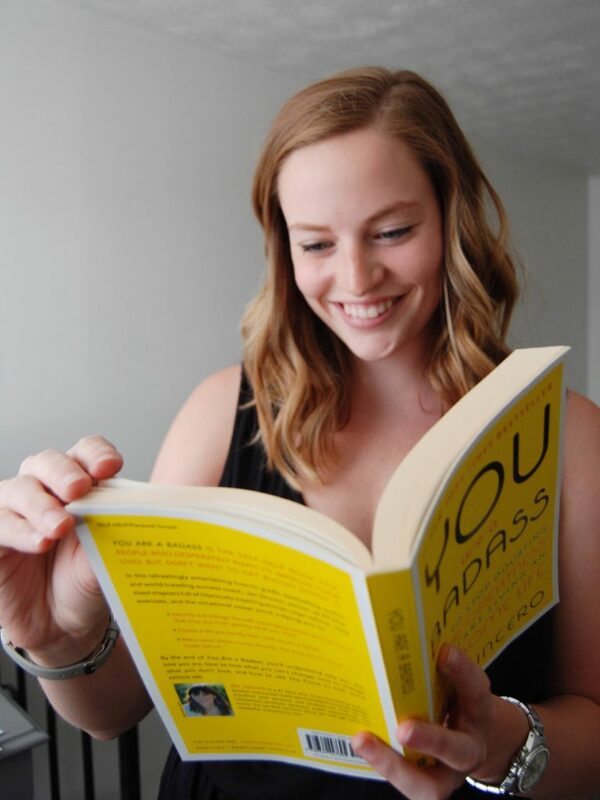 You Are a Badass – I talk about this book all the freaking time because I’m so obsessed with it. I read it 2 times through within the first 4 months of owning it. I’m seriously obsessed. And I credit this book for bringing a large change in my mindset and life. I’m currently reading Jen Sincero’s 2nd book! #GIRLBOSS – I love reading books about successful people. I just love to hear their stories because it helps you to remember that they started from the bottom too. So this is a great book from the creator of Nasty Gal. It gives a lot of helpful tips too which is awesome! Present Over Perfect – This is a bit different. Becuase it’s kinda like an autobiography from a well-known author. But this author talks about how she used to be so swept up in her job that she forgot to live. And how she started to take control over her life. Seriously, another good read. The Four Agreements – Now don’t turn your nose up at this as soon as you see the cover. Because trust me, I did that for about 3 months before I finally decided to give it a try. And as soon as I started reading, my mind just opened. It’s a breath of fresh air and a wake-up call at the same time. Now I’m not getting paid to recommend these to you. Neither are these affiliate links. These are just some kick booty books that really opened my eyes and have helped to change my life. I’ve heard from so many people about the benefits of meditation. Or that successful people meditate. Or whatever it may be. So I first tried to meditate my senior year of college. But to be honest, my heart really wasn’t in it. Probably because it wasn’t in anything at the time. So I finally started to give meditation a try in June. And since then I haven’t looked back. 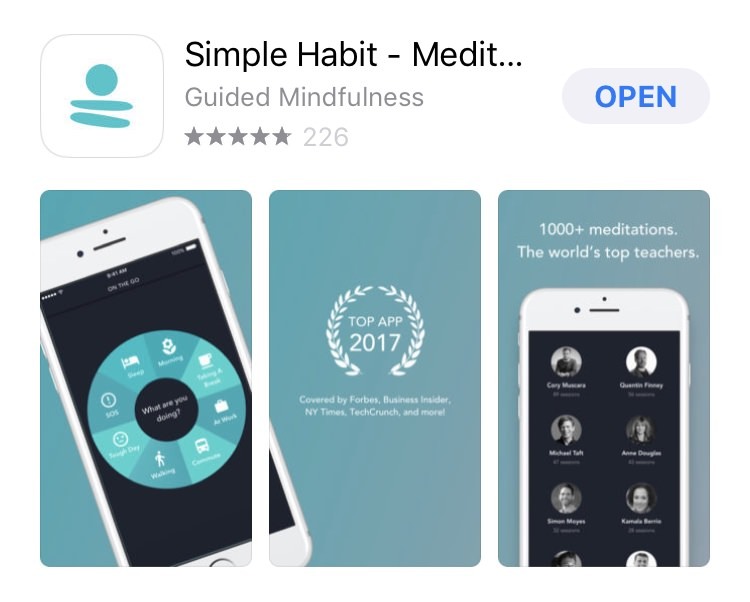 I meditate every morning for at least 5 minutes And my favorite app to use is Simple Habit. So far since using this app, I’ve meditated for over 302 minutes. Now that may not seem like much, or it may seem like a lot. But starting from never meditating before, I now meditate every morning. And I haven’t missed a day in 27 days. Now that’s something that I can be proud of. But I’ve got to tell you if you are thinking about starting to meditate, pick a time in the day that you are going to do it. So whether it be in the morning, right before bed, during your lunch break, whatever it may be. Pick a time and stick to it because it’s so easy to just skip it. Today, I’m at the point where I can just stop and meditate when I need it. Without any guidance, I can shut off my mind and take a minute to meditate. But I still use the app every morning for a guided practice to hold me accountable. If you would have told me a year ago that I would be performing regular self-care, I probably would have laughed in your face. That’s how unsure I was of myself as a person back then. It’s really crazy to think about. But today, I perform regular acts of self-care. Just simple things that help to fuel my soul and make me happy. In this life, we are only guaranteed ourselves. This body that you are in right now. You may not know the person beside you forever. But the person that you are, you are stuck with until the end of time. So take care of yourself. And love yourself. Look in the mirror and give yourself a compliment. Write mantas to say out loud each morning. I now track the days that I perform some kind of self-care. Whether that’s as simple as a face mask or as out there as taking myself out on a lunch date. Self-care is important to my happiness. And it’s important to yours too. First off, I want to thank you so much for reading that and for supporting me through this journey with TheContentBug.com. This is a story that I’ve tried to share several times, I just haven’t had the words to tell it completely. But now it’s out there. And it’s no longer mine, but ours. I know that I am not alone and that I was never alone, in my feelings at the time. There are so many people that go to their job every single day just because they have to. Not because they want to. And that’s such a terrible thing. We spend a large part of our time at our jobs. Making money so that we can live this life to the fullest. But when you spend that time doing something you hate, are you going to look back and enjoy your life or hate your life like I did? We all deserve a chance to chase our passions and live our wildest dreams. And if that involves you writing amazing content here online to do that, then I’ve got just the thing for you. I created an e-course called Start Bloggin’! And it’s waiting for you to sign up right now! So go ahead and click that button below to learn more! I really hope that I get to see you on the other side. 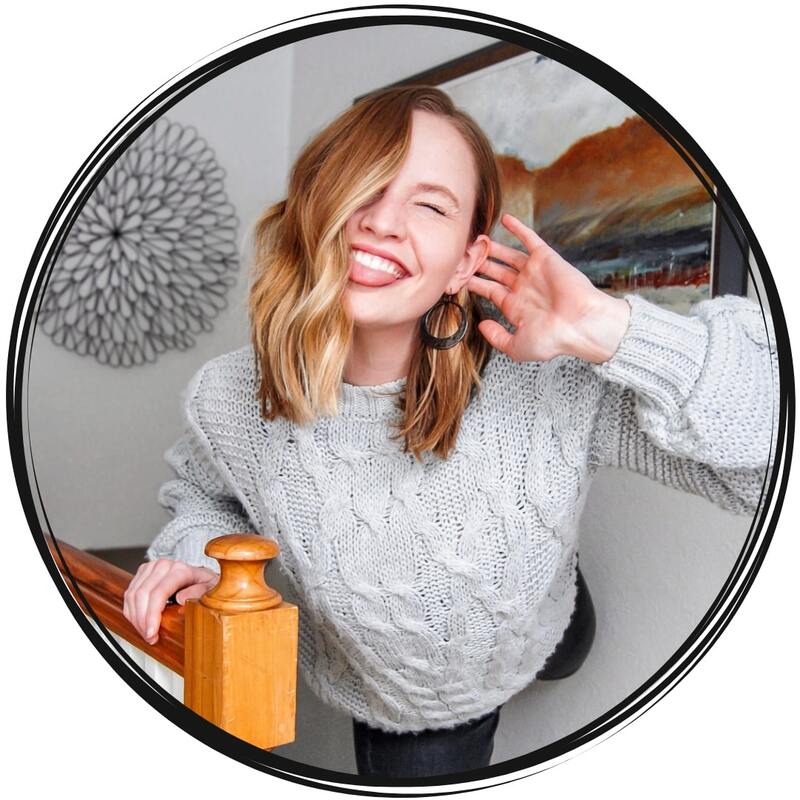 And what I want you to do after you sign up is either comment down below or send me an email sharing your story, and why you want to change your life by starting a blog. I believe in you! And I can’t wait to start this journey together.